Open Each Day: 8:00 a.m. - 6:00 p.m. This 3-day show has exhibitors and dogs coming from all points of the United States for conformation showings for dogs of all breeds. Food vendors. Vendors for dog supplies/paraphernalia. 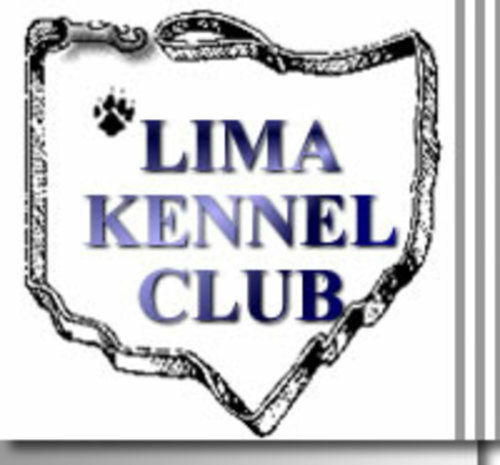 Sponsored on Friday by the Sandusky Kennel Club, sponsored on Saturday by the Lima Kennel Club, and sponsored on Sunday by the Dayton Kennel Club. Complete show schedule can be found at www.infodog.com.